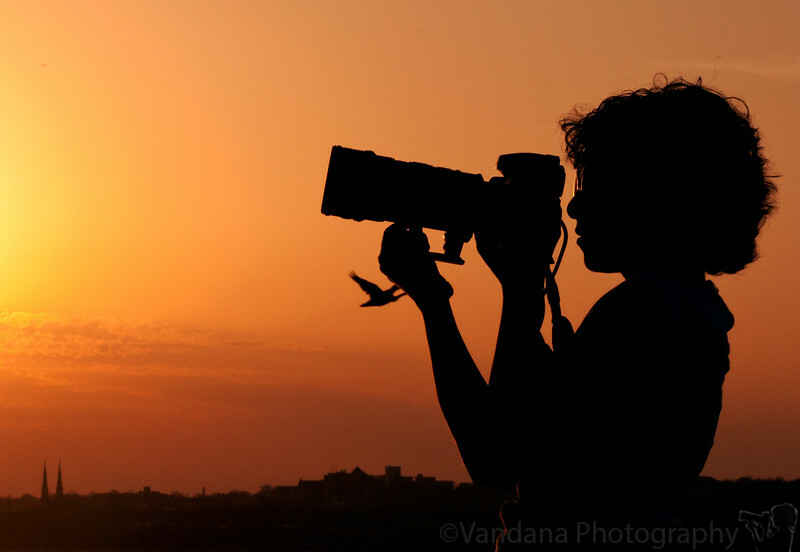 Welcome to Vandana Photography ! Thank you for taking the time to browse thru my galleries ! I would love to hear from you, whether it's a comment on any of my photos, a critique, a question or if you're just stopping by to say hello ! cheers and thanks for stopping by ! Hi Great site! I've been a SmugMugger for a while, but haven't really shared anything. I'm fixing that. Your stuff is inspiring! Thank you. Look forward to seeing more! Your pictures are amazing! I look forward to seeing more! your very inspiring and BEAUTIFUL photography! I have been admiring and following your work for years. Love it. It's real inspiration. So many inspiring images! Thank you for sharing. Fantastic Gallery. I have been following your gallery since Clovis, NM. You have moved so many times I don't know where you are now. Keep on shooting'. Your photos are out of this world fantastic! Thank you for sharing them! What a great set of photos Vandana - thanks for sharing them online!